Apple and Pixar have deep ties with each other thanks to a certain Mr Steve Jobs, who bought the company from George Lucas’ Lucasfilm in 1986. 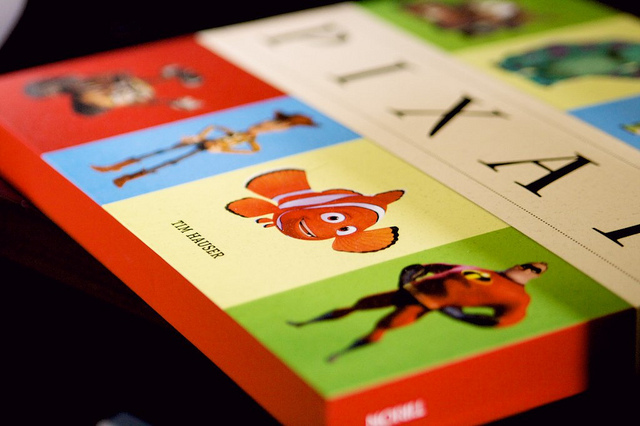 The Apple co-founder was Pixar’s CEO until it was acquired by Disney in 2006. With connections spanning 25 years, it should come as no surprise that there are lots of Apple references in Pixar movies. Apple’s iconic white earphones and a Mac (running Safari) make an appearance in Toy Story 3. As you can see, the magazine shows ‘Scare Different’, a small but fun reference that stayed under the radar for quite a while (the film was released in 2001). Think Different was used alsongside Apple’s iMac products, making appearances in television commercials and print advertisements. 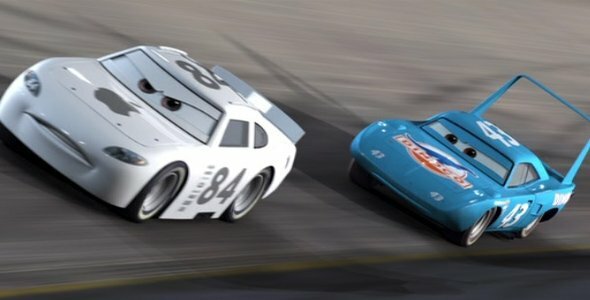 The car is known as Matthew Overtaker or Mac iCar and appears in the opening race with the number 84, the year Apple Computer revealed what has been called the best Super Bowl commercial of all time. The ad would announce the arrival of the Apple Macintosh on 24th January 1984. Other references include the fact that Apple’s Jony Ive designed Eve from Wall-E. Pixar used the classic Mac startup sound when Wall-E powered on and he also uses an old iPod. Many believe the film itself was made in homage to Steve Jobs. 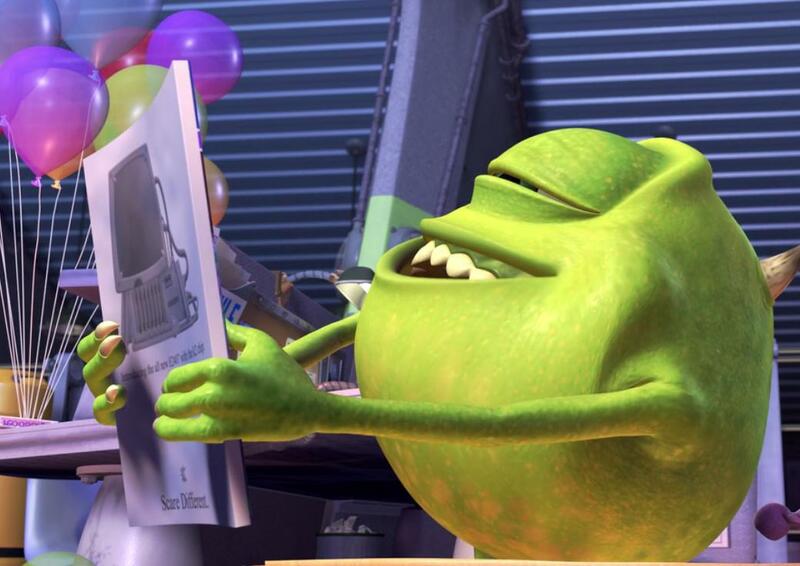 Have you noticed any other Apple references in Pixar films? Let us know in the comments.